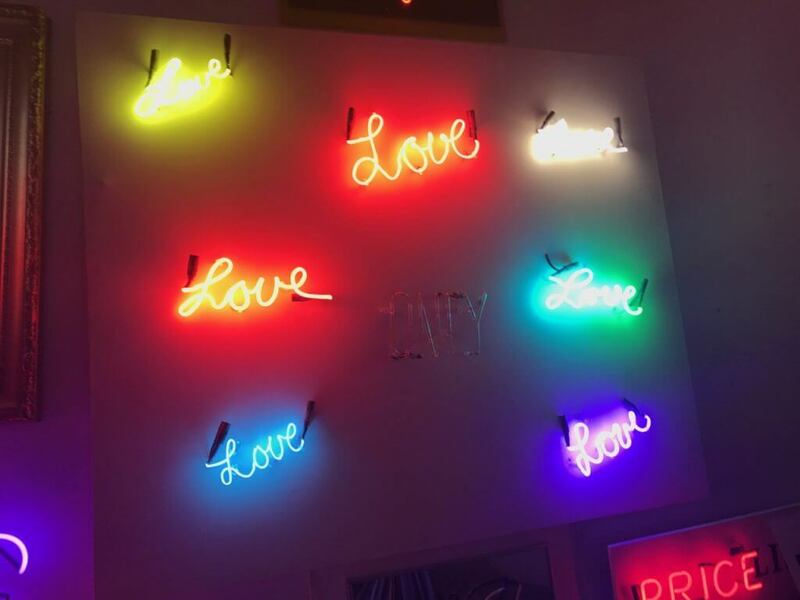 Chicago neon and lenticular artist Lindsey Liss has been getting a lot of attention for both the messaging and delivery of her work. Fed up with the global issues around her, Liss has turned her artistic signature style into a call to action, pulling influence from pop culture, politics and people. 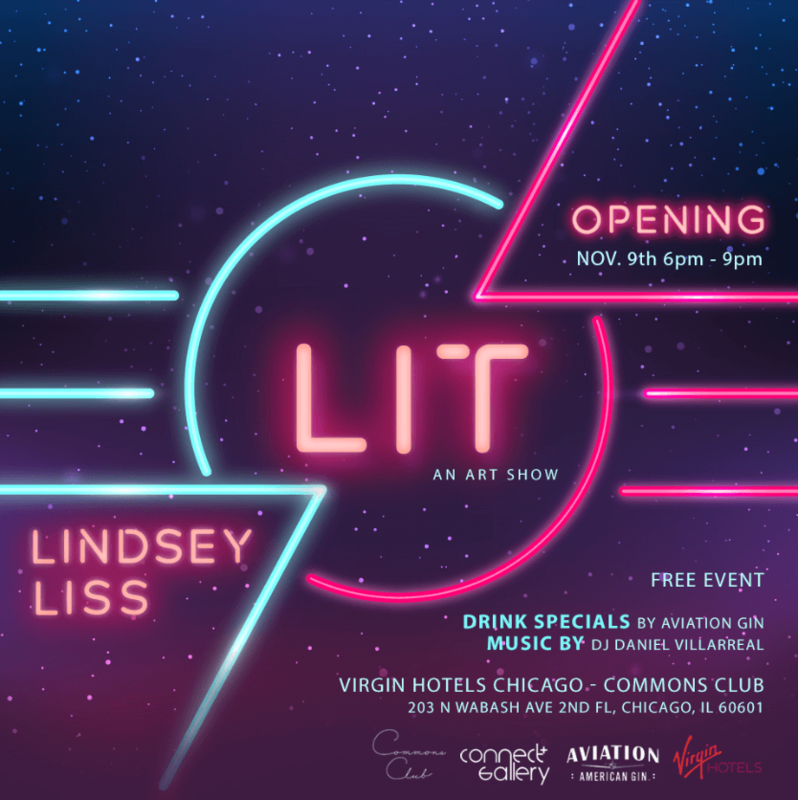 We sat down with her to get an inside peek about her work and upcoming installation – LIT – in Commons Club at Virgin Hotels Chicago this November. VHC: How did you get your first break? LL: I see myself beginning again and again with each project and sale. Break means end to me, I’m just getting started. VHC: How would you describe your artwork? 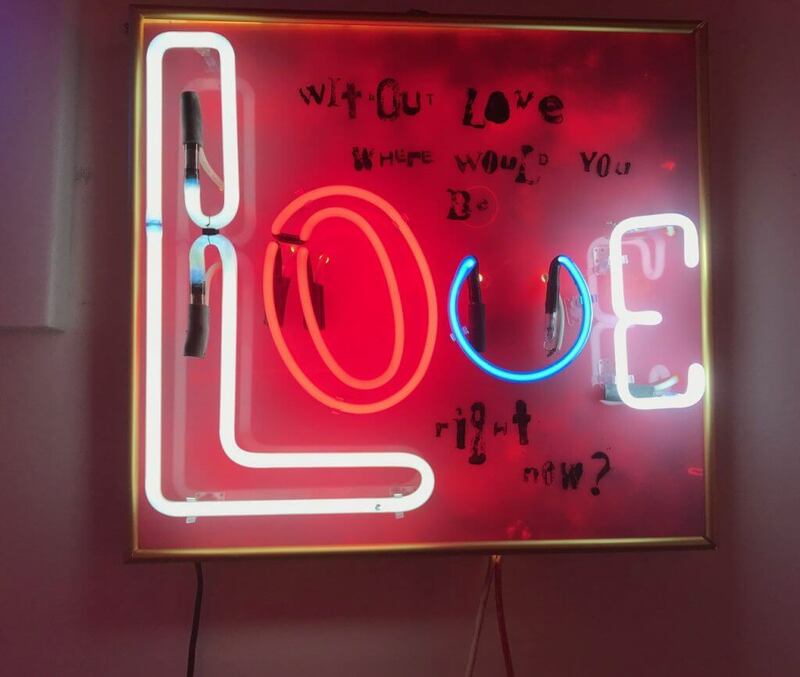 LL: My art is playful, positive, breaks up the status quo and engages viewers. It’s hip with a playful spirit despite addressing the circumstances in which we are living today. VHC: How would you interpret your artistic style? LL: I use wordplay as commentary on popular and mass culture. I am inspired by music and the sages. It’s visual poetry. VHC: What kind of materials do you use? 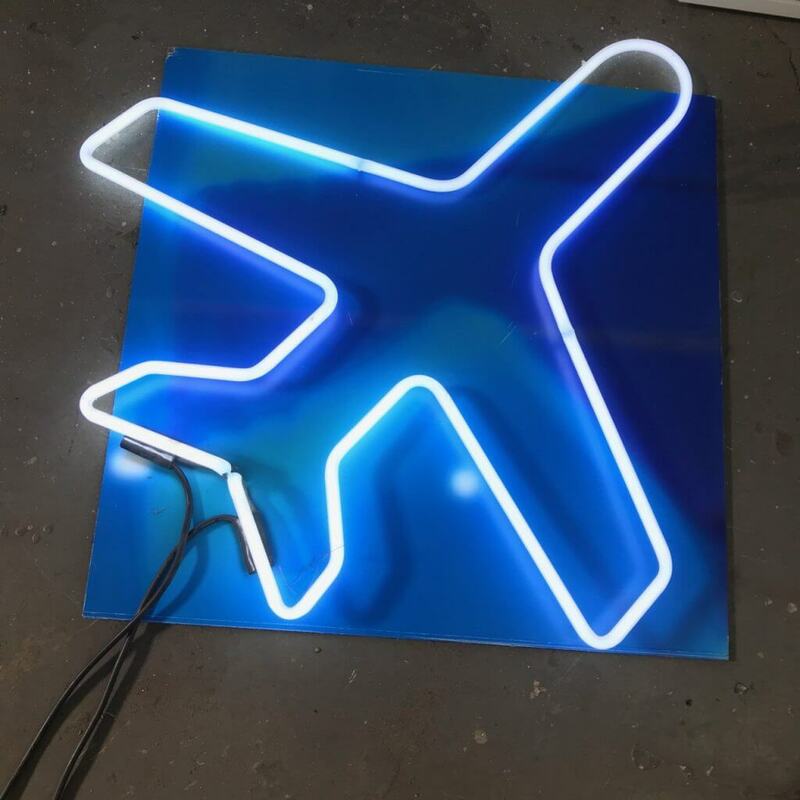 LL: I use largely repurposed materials including neon and old signs. I combined old objects to create new meanings. VHC: Why is Virgin Hotels a good fit for your upcoming show? How did you pick the pieces? LL: The Virgin brand is art! Art is for everyone and everything is art. The pieces chosen are hopeful, light, upbeat and cheeky. VHC: What do you have planned for the year ahead? LL: Expanding the reach of my work by growing globally, lots of partnerships and collaborations crossing multiple genres. LIT is curated by Rob McKay, the co-owner of Connect Gallery. 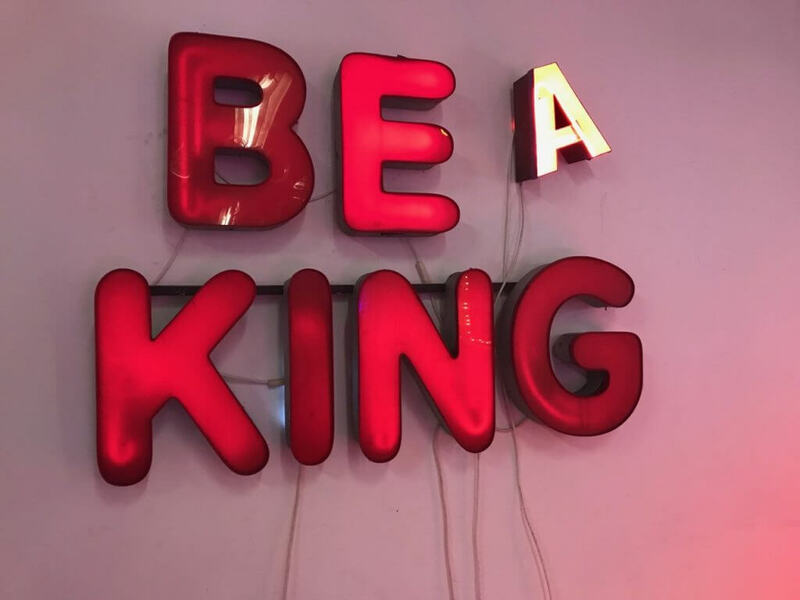 Connect Gallery merges community and culture by offering a space that inspires social innovation through art, and provokes the notion that art shouldn’t be isolated to the ‘sophisticate’ but experienced by a myriad of viewers. Liss and McKay will kick off LIT with a free launch party November 9 at Commons Club. All art will be on display and for sale for six weeks.